Prayer Strategist 101: Lead those you have influence with. . .
ION Prayer links with many others who have a heart to pray for those who still wait to hear the name of Jesus. . . Prayer Strategist 101: Lead those you have influence with to see the work of God in prayer related to your focus. I am so grateful for Milt and those like him who quietly serve the body of Christ to equip, mobilize and encourage the intercessors around the globe. What a joy to see the reminder of this wonderful scripture promise and probably, the “least prayed prayer” being used to bring others to pray! 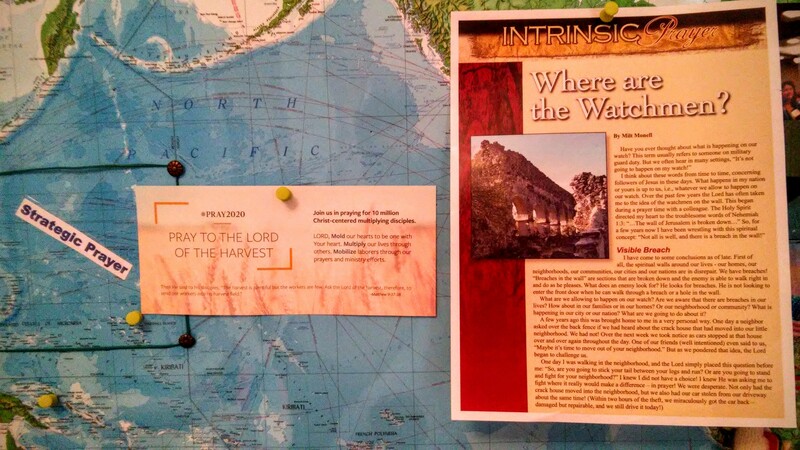 In my role as Senior Associate – Prayer, for the International Orality Network, I serve as a prayer strategist. The Lord has given me a great gift of being allowed me to see the model of those like Milt Monell, who use every opportunity to equip, mobilize and encourage intercessors in their sphere of influence. The Orality Network is the group I focus most of my time in. God continues to bless the efforts of our teams. For several weeks now we have been involved in the Bible in 90 Days Prayer Initiative, praying for the EVERY & ALL of those Oral & Oral Bible-less peoples all across the face of the earth who DO NOT currently, have Scripture in their heart language to be on the radar of the body of Christ. We are believing for a huge miracle, that is only possible through the work of God. The numbers of souls that hang in the balance is huge. But God is able. The Lord keeps reminding us of the LORD of the HARVEST prayer. Join us in praying for the 5.7 Billion Oral Learners across the face of the earth. 1/2 of them are children! We have to present the gospel in a way that they can really hear, so that TRANSFORMATION of heart can occur. 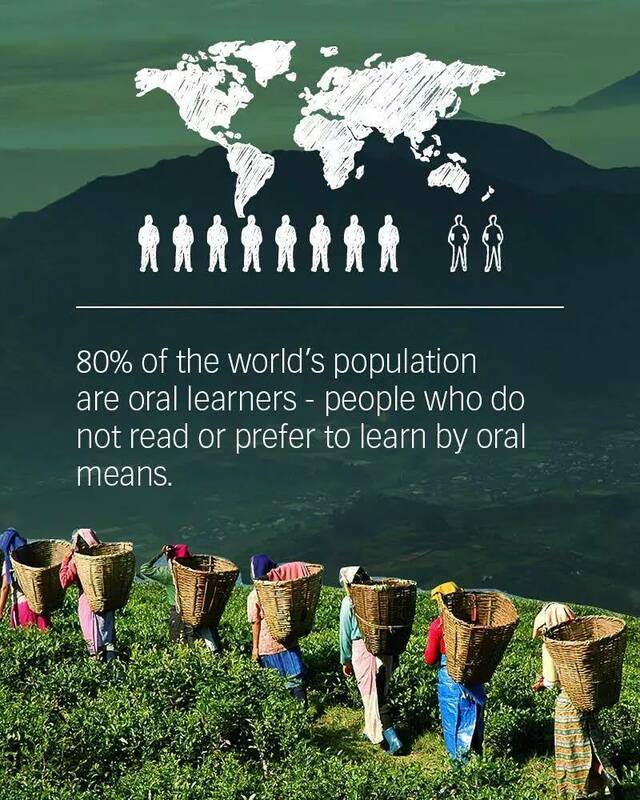 Those 5.7 BILLION, who are oral learners. . . of which 1/2 are children! If you have questions about being a PRAYER STRATEGIST or how you might be involved in bringing your group to connect for the purpose of prayer with the Orality Network, please contact us! This entry was posted in Fellowship of Prayer Strategists, Prayer for the Oral Bible-less Peoples, Uncategorized, UUPG/Bible-less Oral Peoples Prayer Initiatives and tagged #makingdisciples, Bible-less, Bible-less Oral Peoples, followers of Jesus, Oral Bible-less Peoples, orality tools, Prayer, prayer as a strategy, Prayer Initiative, Prayer Strategist, Prayer Strategy, UUPG. Bookmark the permalink.